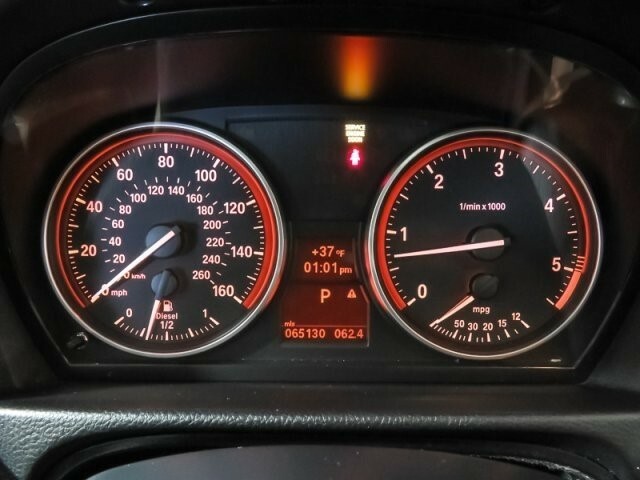 ONLY 65,128 Miles! 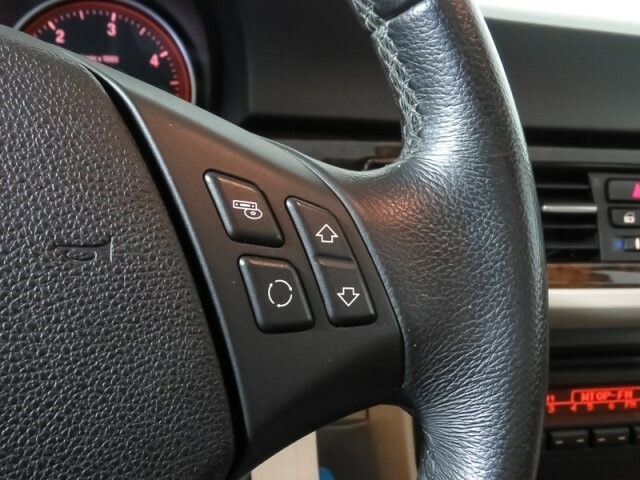 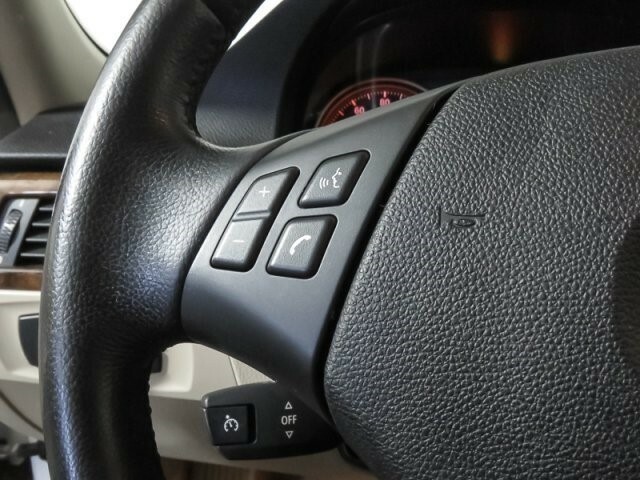 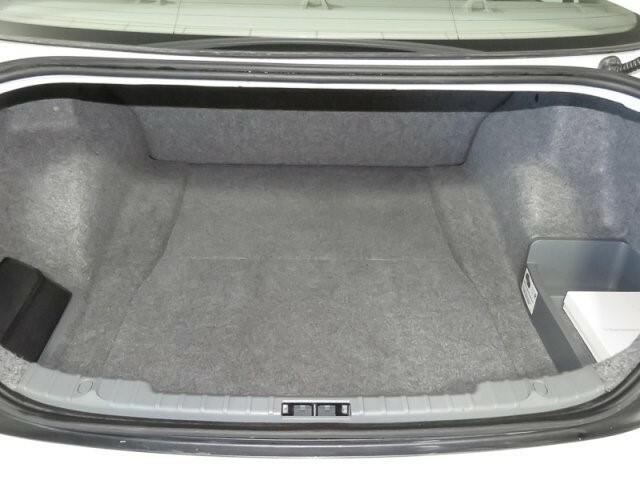 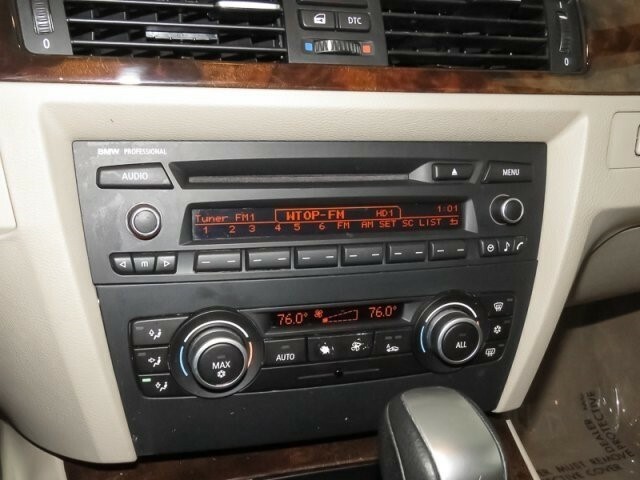 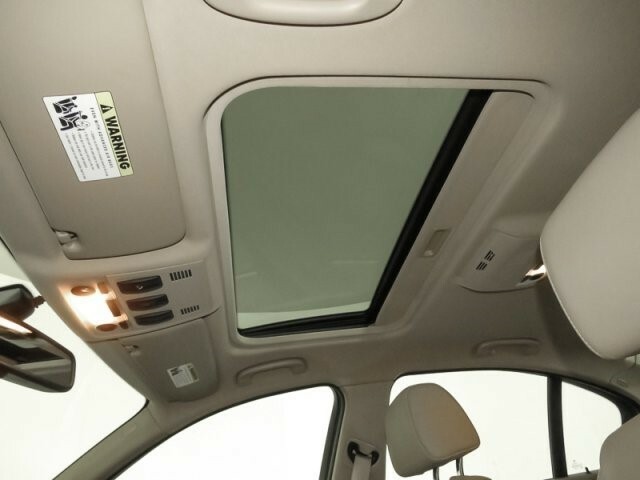 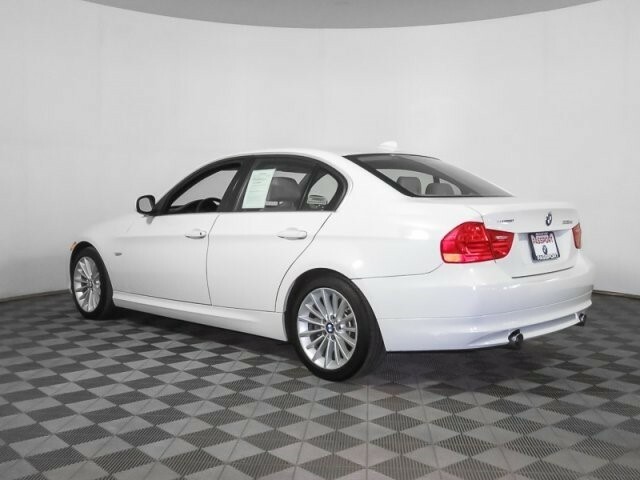 Moonroof, Leather, Aluminum Wheels, Diesel, CD Player, Rear Air, Turbo Charged Engine, COMFORT ACCESS KEYLESS ENTRY, ANTI-THEFT ALARM SYSTEM, SATELLITE RADIO, PREMIUM PKG, IPOD & USB ADAPTER. 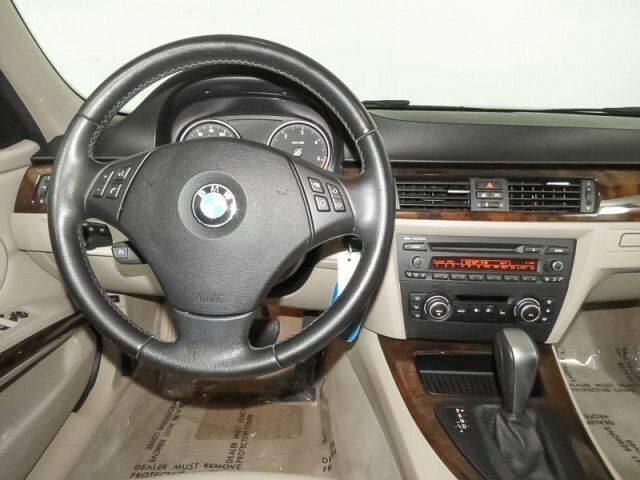 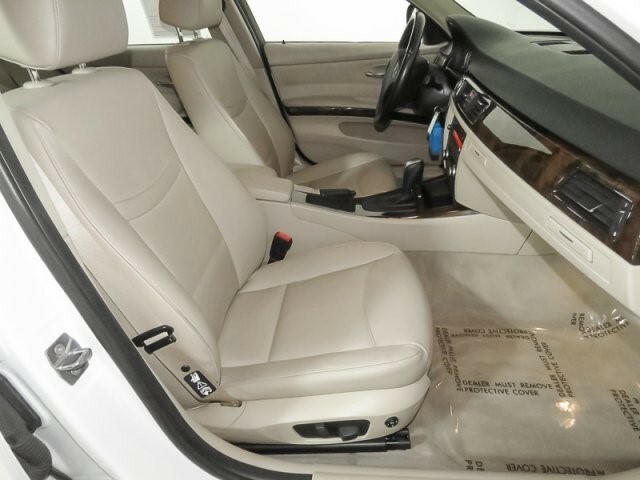 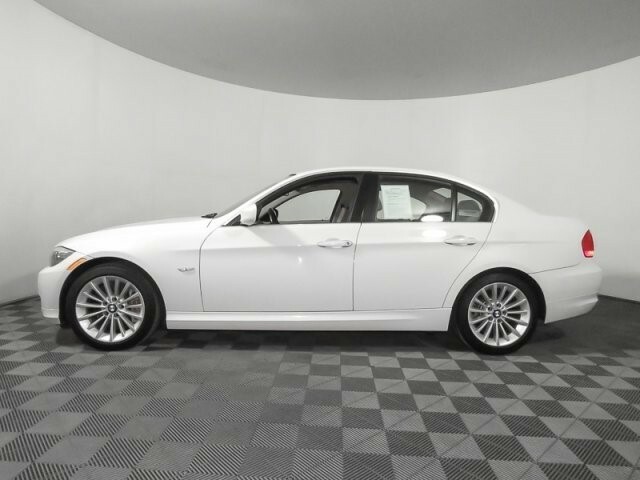 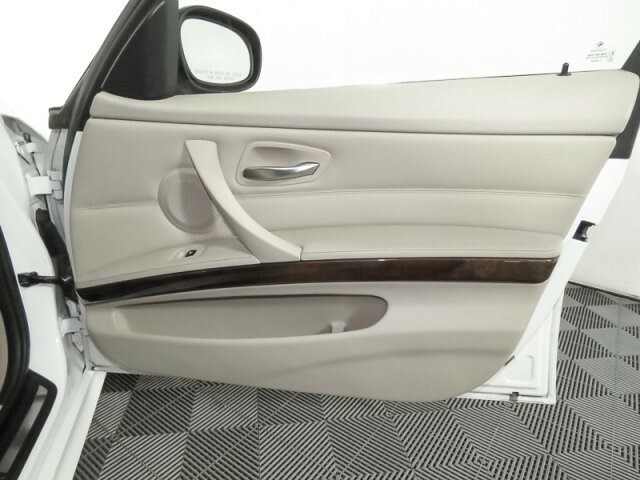 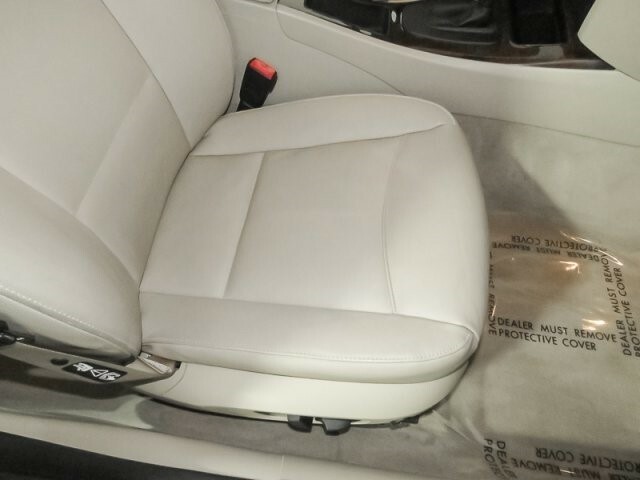 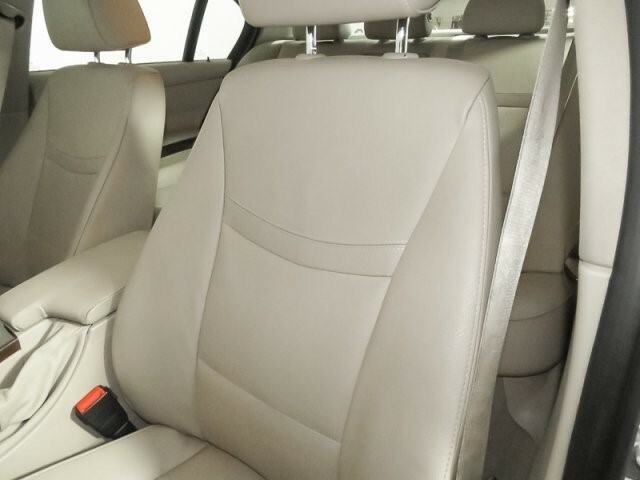 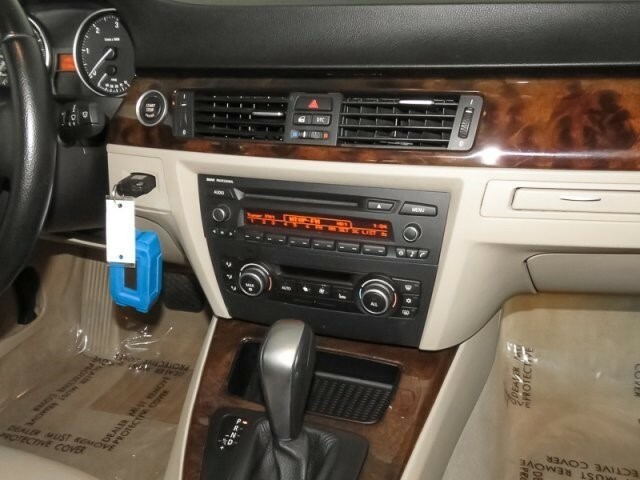 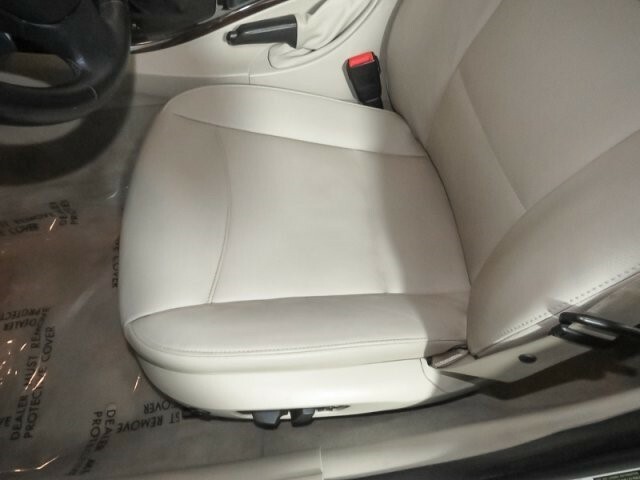 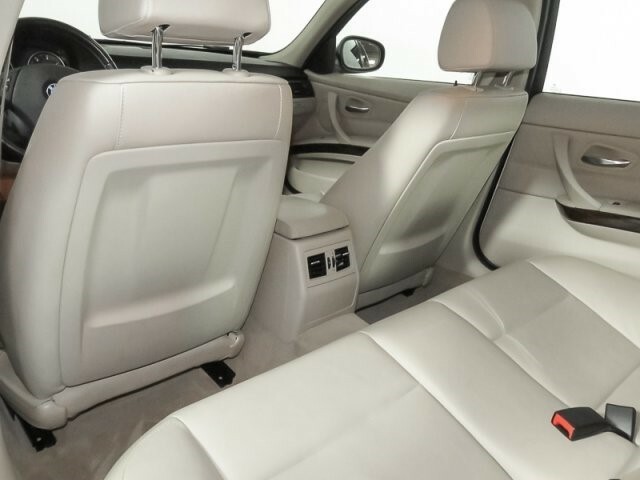 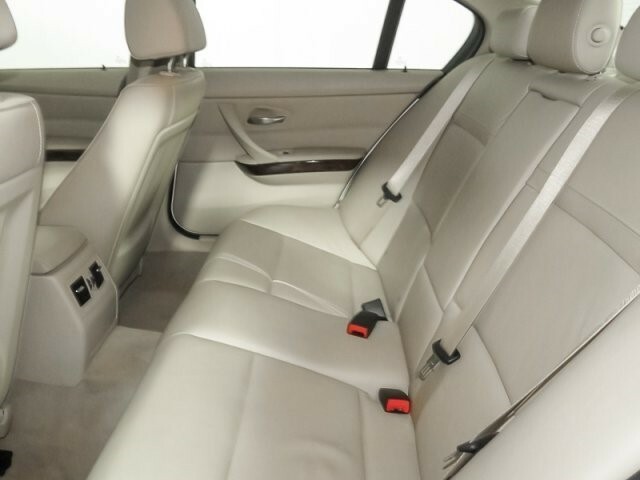 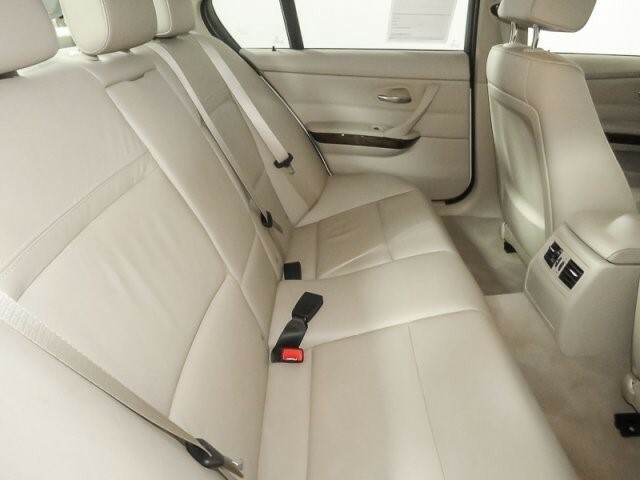 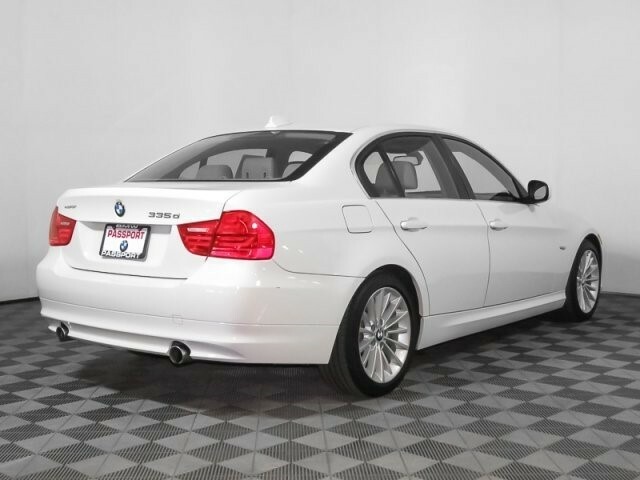 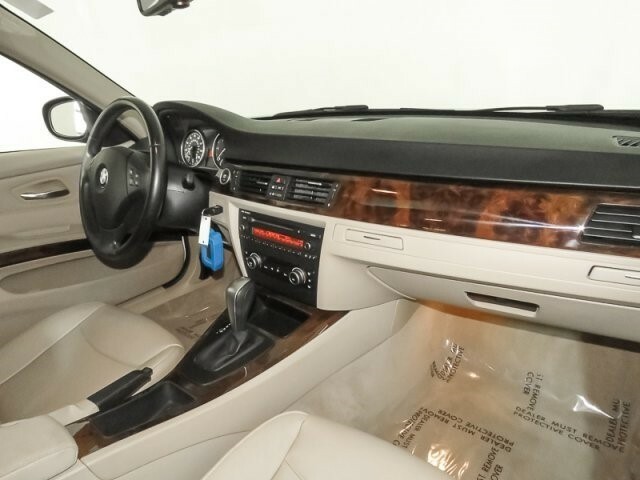 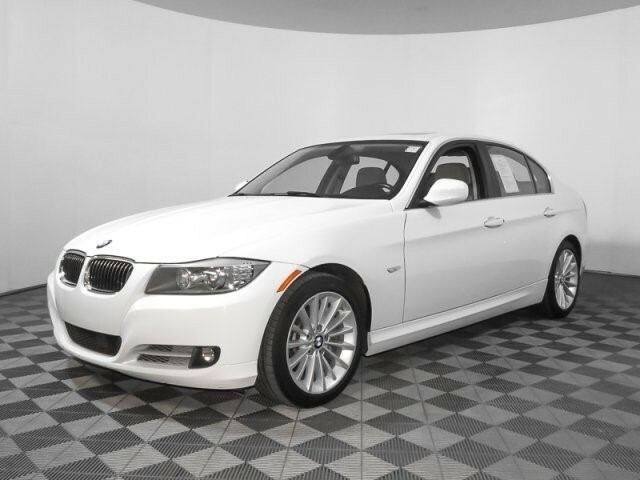 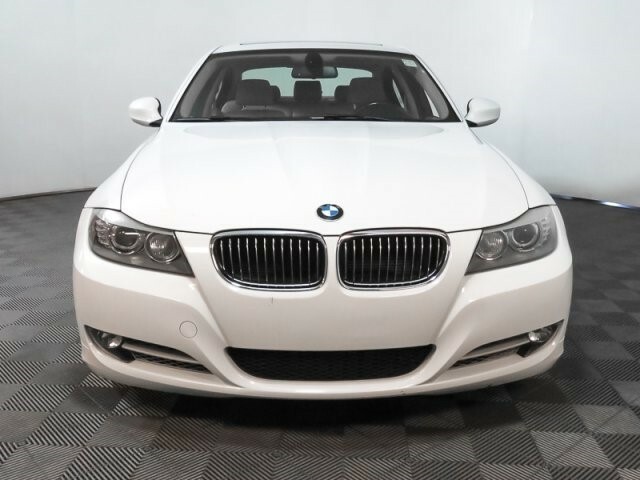 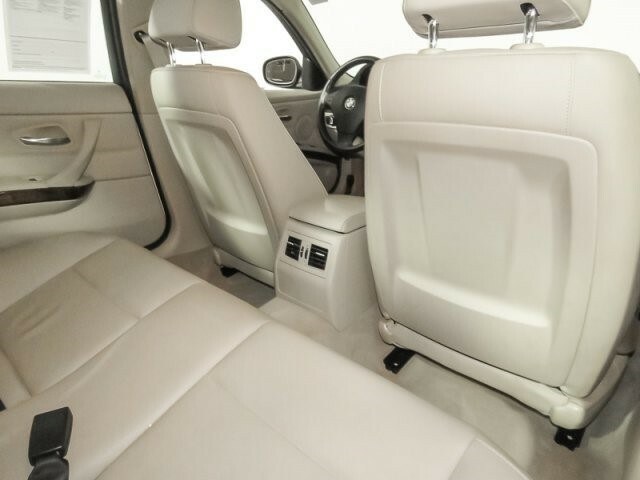 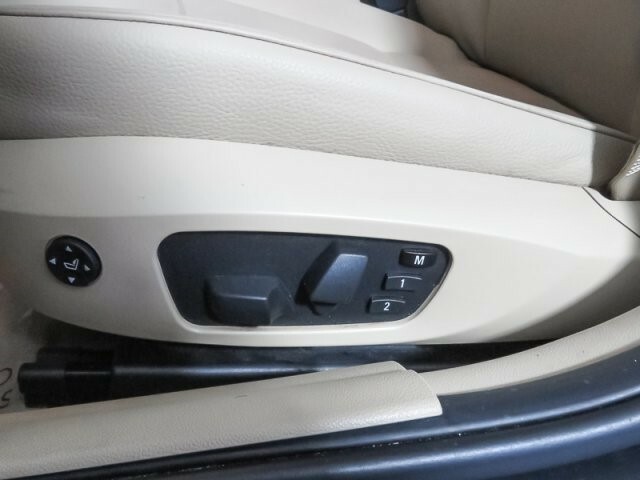 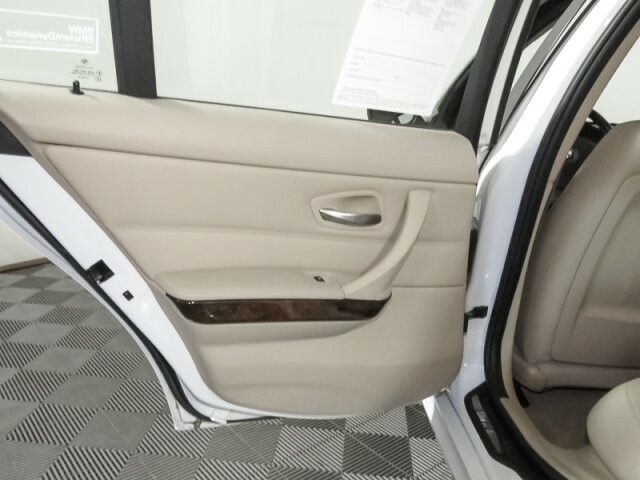 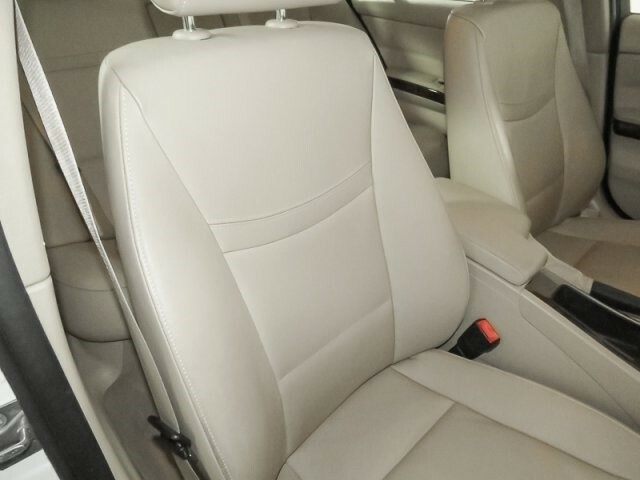 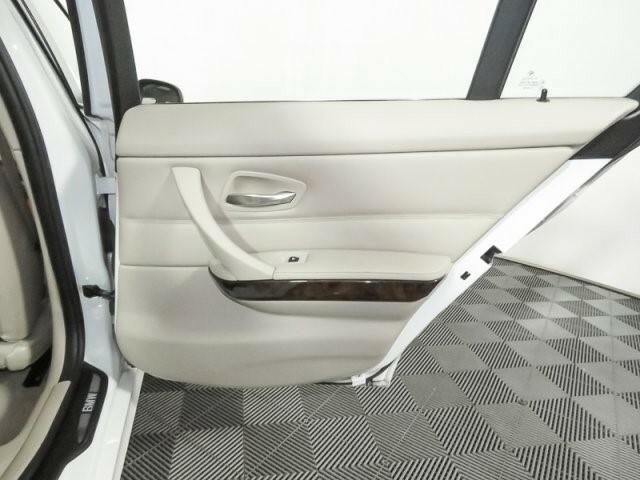 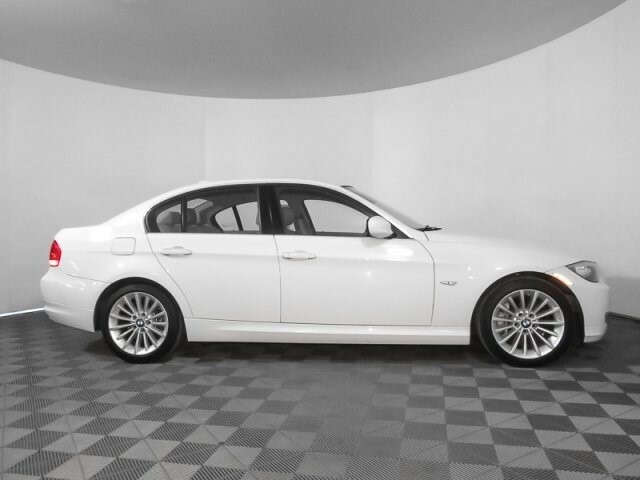 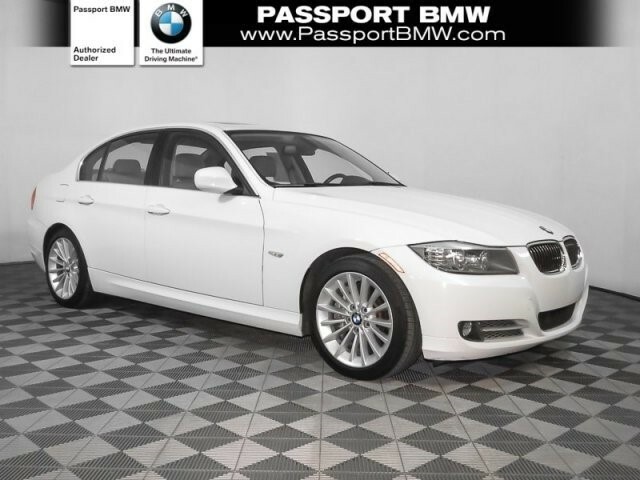 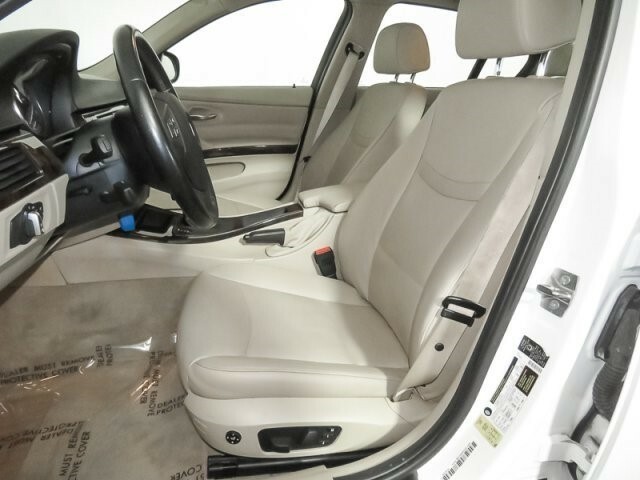 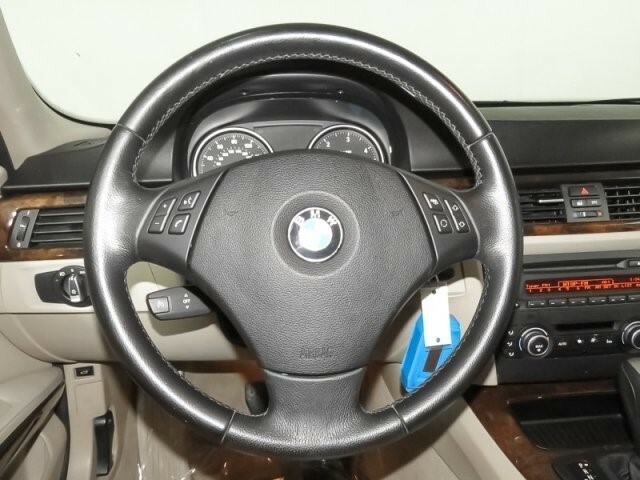 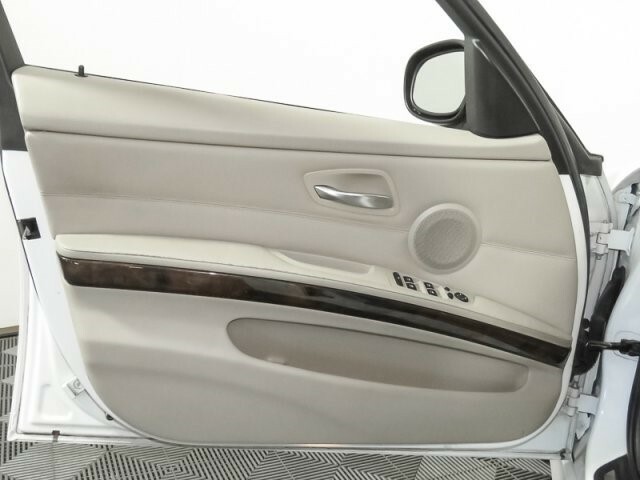 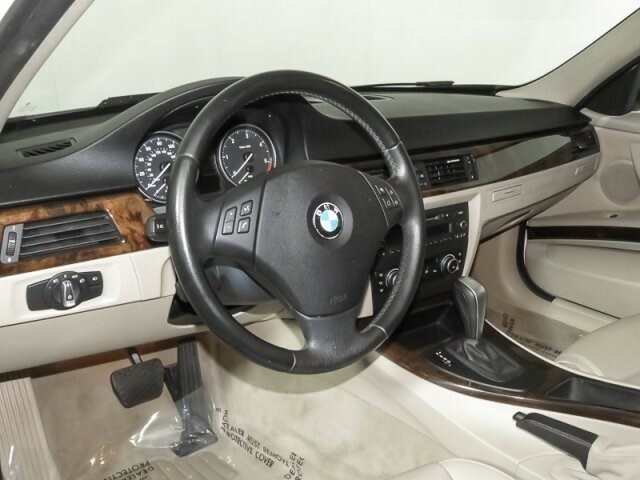 Sunroof, Rear Air, Turbocharged, Diesel, CD Player BMW 335d with Alpine White exterior and Beige Dakota Leather interior features a Straight 6 Cylinder Engine with 265 HP at 4200 RPM*. 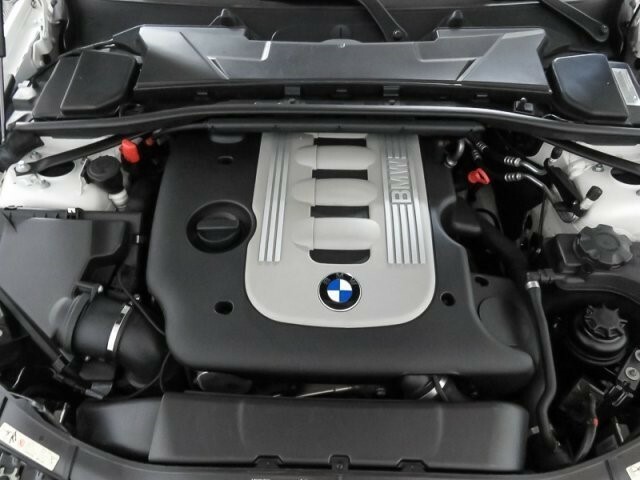 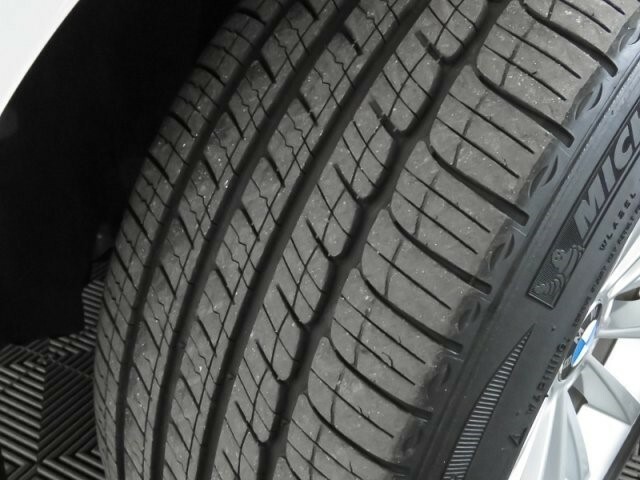 See why more Car and Driver editors drive the 3 Series than any other vehicle. 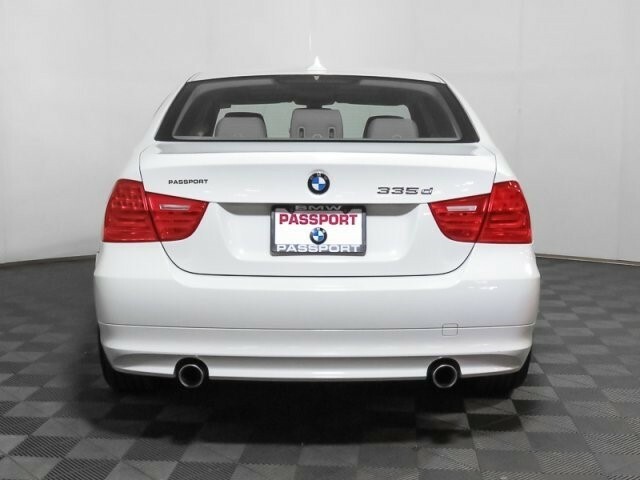 The 3 Series is one of Car and Driver's 10 Best Cars 19 times the longest-running entry on the list. 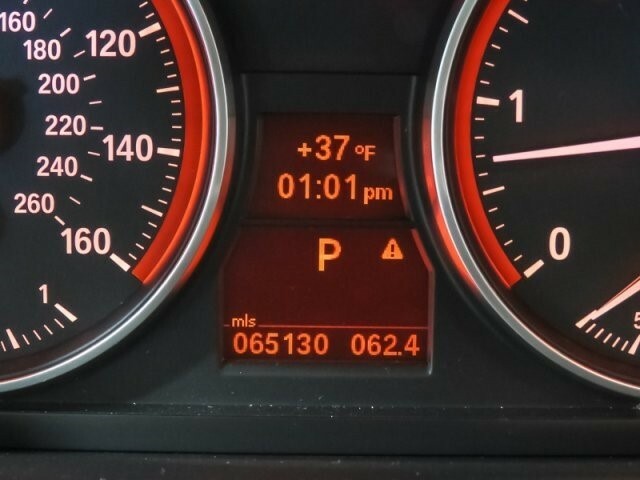 Great Gas Mileage: 36 MPG Hwy.